If you are a fitness freak, you should consider having a smoothie post exercise. This one is designed to really help your body recover more quickly after a hard workout. This recipe makes 2 servings. 2 Tablespoons of hemp seeds. Just put everything in your blender or food processor and blend until smoothie smooth. This recipe serves two. The perfect simple smoothie for people on the go. If you often find yourself on the go, just cut up everything the night before and watch as it whips together in a minute so you can take it with you. 1 Cup of coconut water. Pour the coconut water into the blender and add the avocado, kale, blueberries, pineapple, spinach, and cucumber. Blend until smooth and serve immediately. This recipe makes two servings. 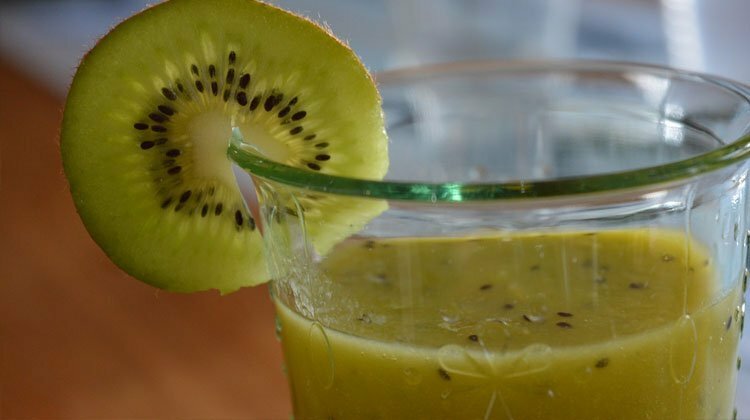 A terrific smoothie for detox and pear fans alike. Makes two servings or put half in the fridge as an afternoon snack. Just place everything into a blender or food processor and blend on high until smooth. Filed Under: Health, Natural Remedies, Recipes Tagged With: smoothie. Can Your Fitness Program Negatively Affect Your Dental Health?